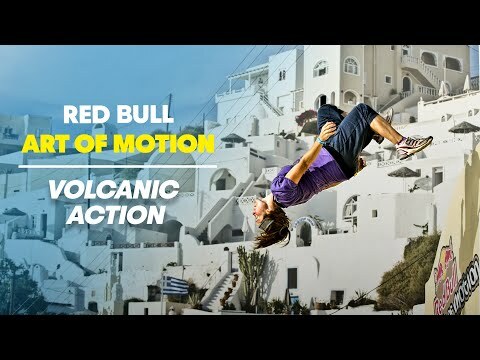 The Red Bull Art of Motion event is going to give life and movement in Firostefani at 14 of September this year. 18 free running finalists (Parkour) will compete themselves and give us the ability to enjoy this unique show! This is what happened last year in the same event.